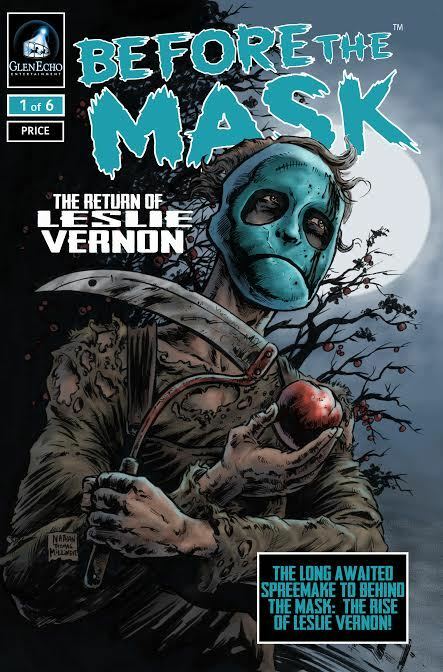 Raz's Midnight Macabre: Before the Mask: The Return of Leslie Vernon Needs Your Help! 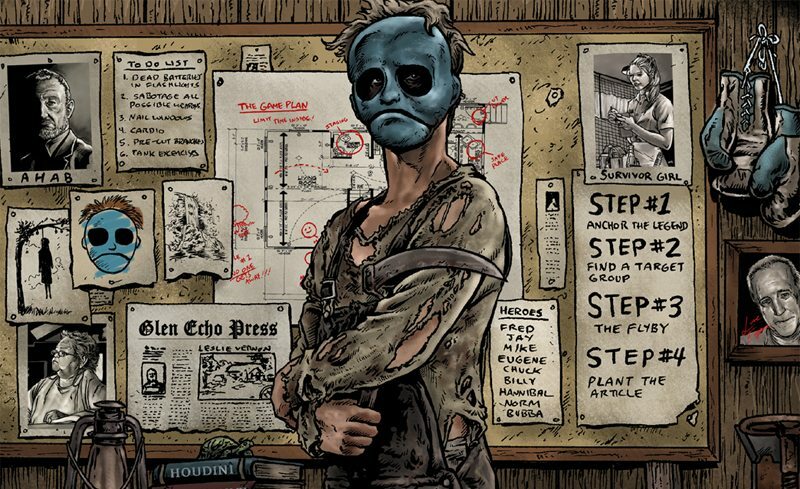 Before the Mask: The Return of Leslie Vernon Needs Your Help! 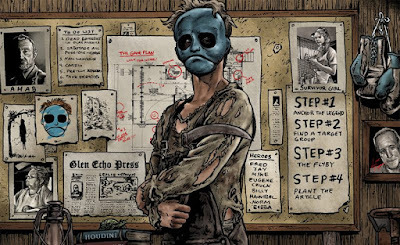 The long-awaited sequel to "Behind the Mask: The Rise of Leslie Vernon" needs our help. I've been a fan of this movie since the day it came out and I, along with many other fans, have been clamouring for a sequel for years! So when news finally came out that a sequel was in the works I've been anticipating the release. Then things too another twist and we found out that it was going to be a comic book release and I was happy with that as I'm a comic book fan myself. It's being advertised as a 'Sequel/Prequel/Remake' (#spreemake) with a run of 6-8 comics, I seriously cannot wait for this and to release the best product they can, the company needs the fans help. So do you want to get involved and help this become a reality? Then head on over to the IndieGoGo page HERE and see how you can help out! Looking Back At "Night Gallery"